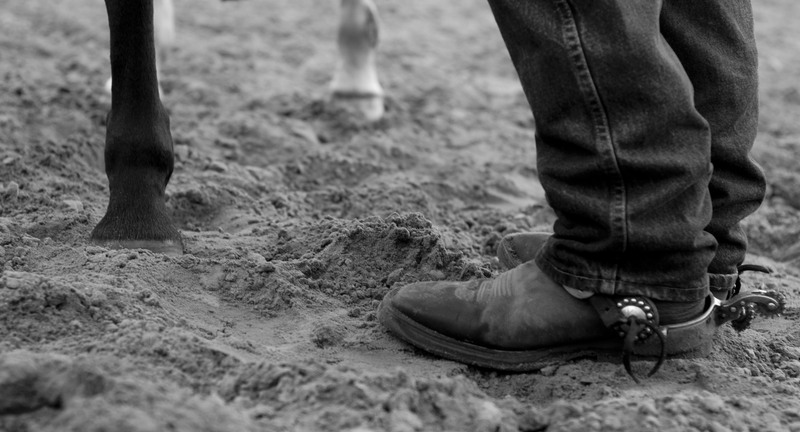 His spurs clicked and we walked down a winding dirt road with deep ruts and emerald green grass growing up through the fresh mud. The air was wet and cool. Andrés Albarracin told us the stables were just ahead, at the end of the road.